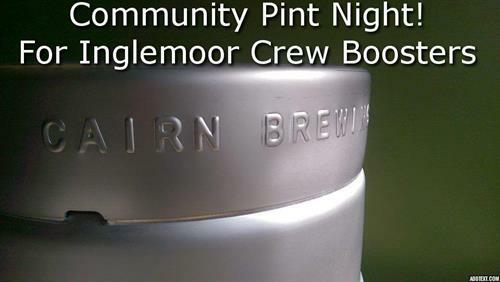 Join us for our Community Pint Night--benefiting the newly-minted crew program at Inglemoor High School! Cairn will donate $1 to the Inglemoor Viking Crew Booster Club for every pint sold all day. We'll have folks from the IHS Crew Booster group in the taproom to talk with you about the newly-established crew program and how you can help them get off to a rocking start! Invest In Your Business & Your Community! © 2019 Bothell Kenmore Chamber of Commerce.